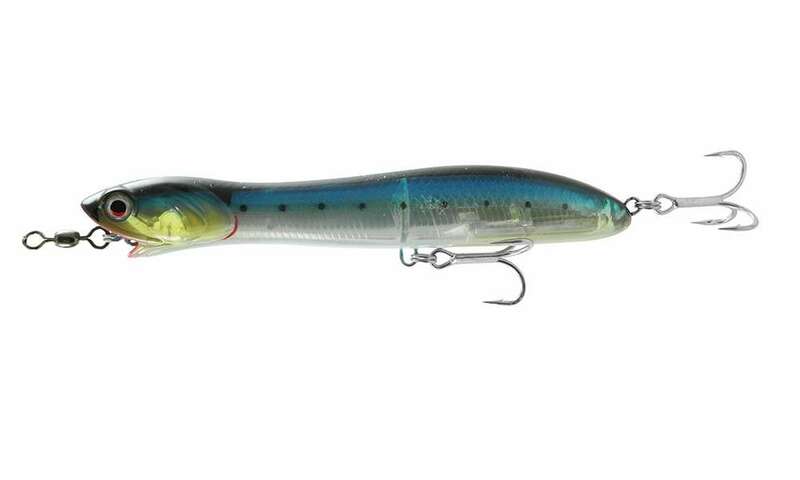 The Savage Gear Magnum Panic Prey Lure is designed for both saltwater and freshwater fishing conditions. 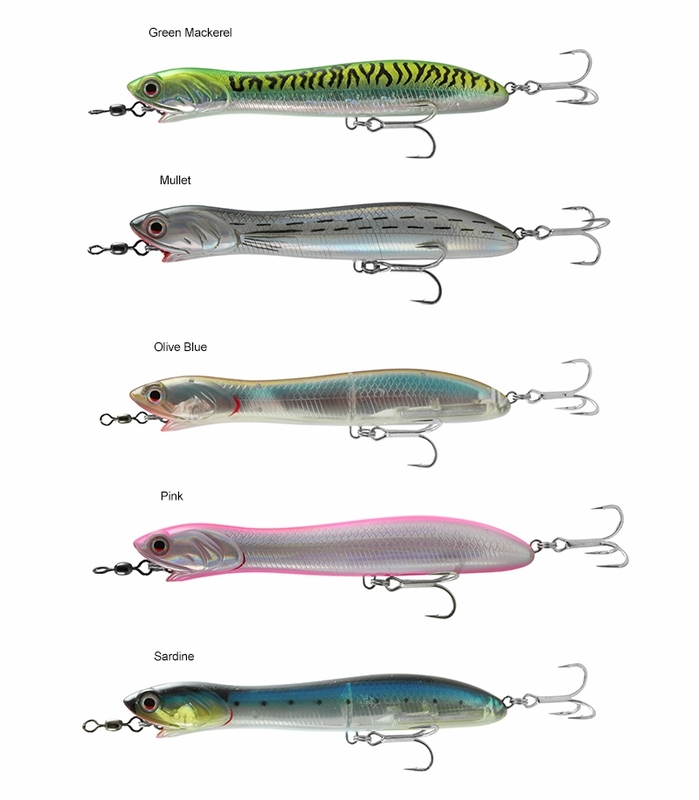 It's a walking bait, perfect for targeting many species of gamefish. 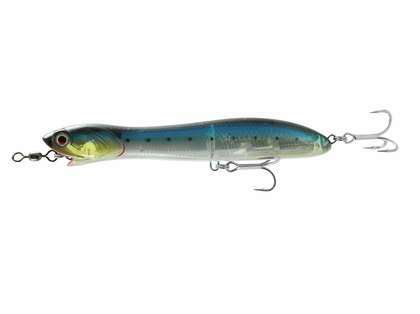 This topwater bait is designed for max long casting and easy walking techniques. Nice popper already landed stripers on Cape Cod Canal with it.